This semester the class will be a sampler of different circus arts including: acrobatics, tumbling, juggling, plate spinning, diabolo, poi, tightrope walking, globe walking, rola bola and more. 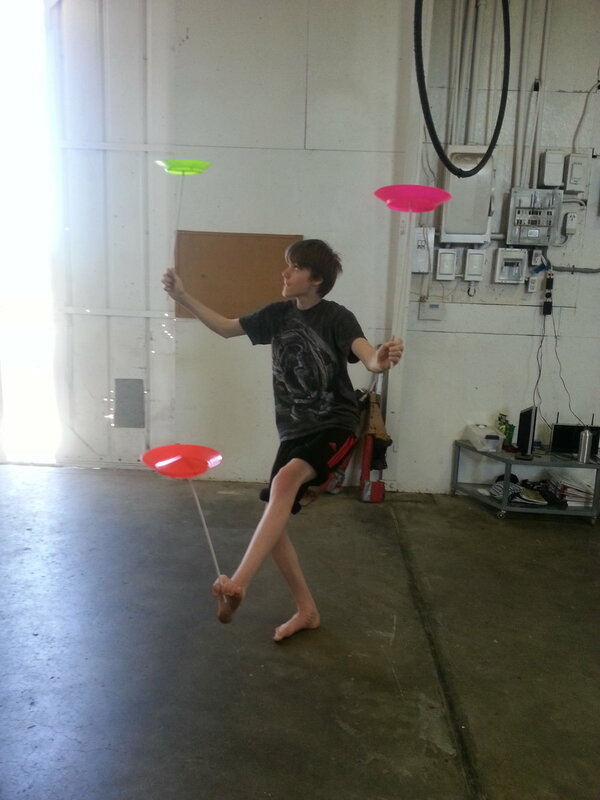 In future semesters we are hoping to expand the program to include aerial arts and more weekly classes! That class does not allow drop ins and you must register to attend.